To what kind of abyss has the country of France sunk? 11 French Jews - women, men, children, elderly – have been brutally murdered in the last ten years. 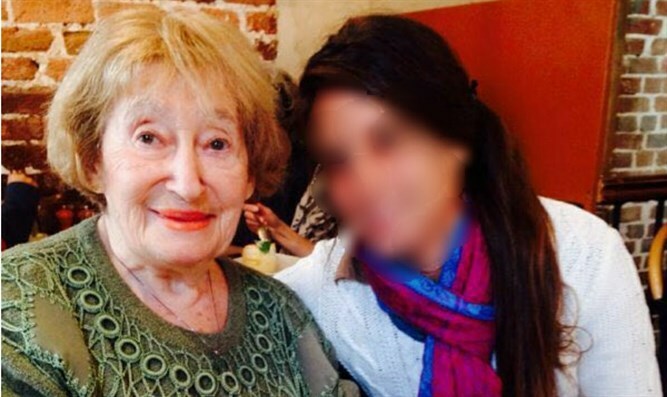 The most recent victim is Mireille Knoll, an 85-year-old Holocaust survivor stabbed multiple times and left in her burning Paris apartment. The French authorities are now investigating it as anti-Semitic crime. What else can the stabbing of an old Jewish woman and burning her to death be? She died horribly, like the victims of the Islamic State in Syria. If these 11 Jews had been blacks or immigrants or Muslims, their stories would have become a universal warning against intolerance, racism, ethnic and religious hatred, the journalists would have had their photos on the front page, poets would have written verses about them, politicians would have dedicated schools and roads to them. Instead they are only French citizens of Jewish origin. We are paralyzed, speechless, in the face of their violent deaths. But do not mistake it for shame, it is only our disgrace and our submission. In a France under siege even the death of its Jews is made opaque and enveloped in a Kafkaesque mystery. 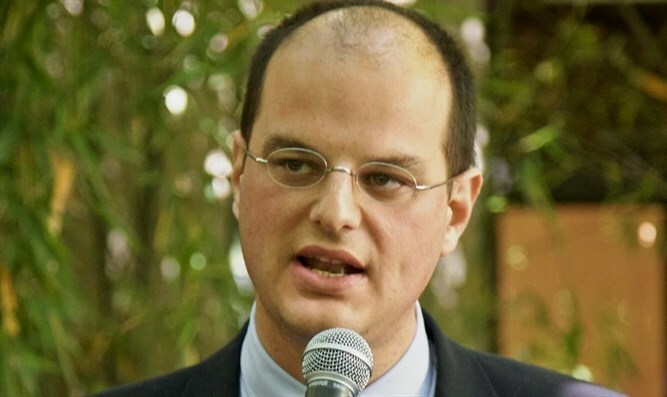 It took months for the authorities to recognize that Ilan Halimi, tortured and burned, had been killed because he was a Jew. What deep abyss of a country has France become? Since 2001, in Europe (including Russia), there have been 2,365 victims of terrorist attacks and 8,800 injured. This is what Le Monde recounts after a massacre in the south of France, where a gunman killed 4 people in a supermarket. I would recommend that our progressives, who are so very alarmed about the democracy that they see dying under Donald Trump, for Brexit, for the fake news and for the Russian trolls, to go and do their “resistance” in Paris. There the only and real fascism of our time is at work.